Best Buy has Pokémon - Sun & Moon Booster Packs on sale for just $2.24 (regularly $4.99). Plus shipping is free! 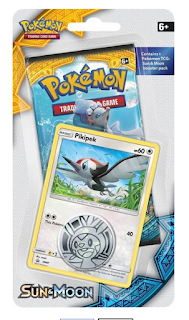 Fight against Team Skull with this Pokemon card set. 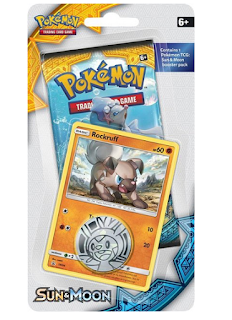 It contains one booster pack for the Sun and Moon expansion game and a flip coin to help your creatures battle in the Alola Region. This Pokemon card set includes a special promo Pikipek card, so you can complete your collection.